A strong bold lip couldn’t be more stunning. Give this classic look a modern metallic twist. This bright look may seem intimidating but it’s easier to pull off than you may think. There are many ways to wear this trend in a way that’s completely you. Keep the rest of your makeup clean and minimal. Try Mr Big Mascara and Grandiose Eyeliner for a defined eye. Then use the precision applicator to apply your favourite metallic lip shade! One of the best things about metallic lips is that there are so many ways to combine and layer. Using your finger prep the lips with lip balm. Create a blank canvas by lightly dabbing the area with your concealer or foundation. This will create a blank canvas and help show the true colour of your metallic lip. 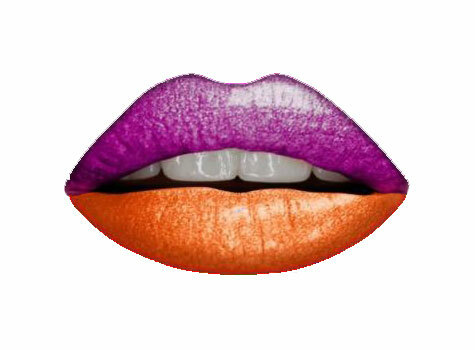 Try duo lips with Meteoric Violet (06) on your upper lip and Orange Ore (03) on your bottom lip. The luminous violet adds volume to your upper lip, while the bright orange defines your bottom lip. 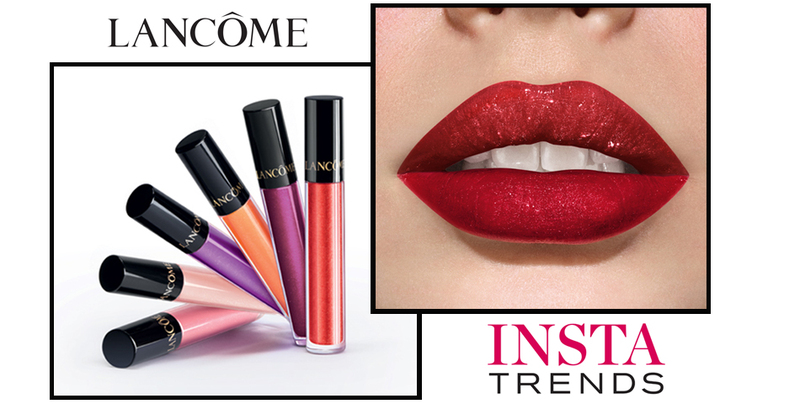 For a subtle ombre look combine metallic lip with a bold liner. Using Le Lip Liner in Caprice (132) line the outer edge of your lips to create a bold edge and define your lip shape. For best results make this line as neat as possible. 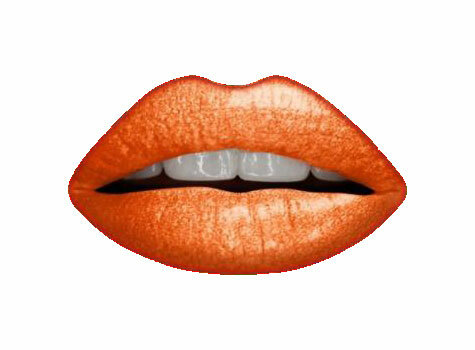 Starting from the centre apply shade Orange Ore (030) all over your lips working outwards. Using the lip brush on the end of the Le Lip Liner blend liner colour inwards to create a seamless transition. For more definition reline with your Le Lip Liner. And now all you have to do is figure out where to showcase this head turning look!